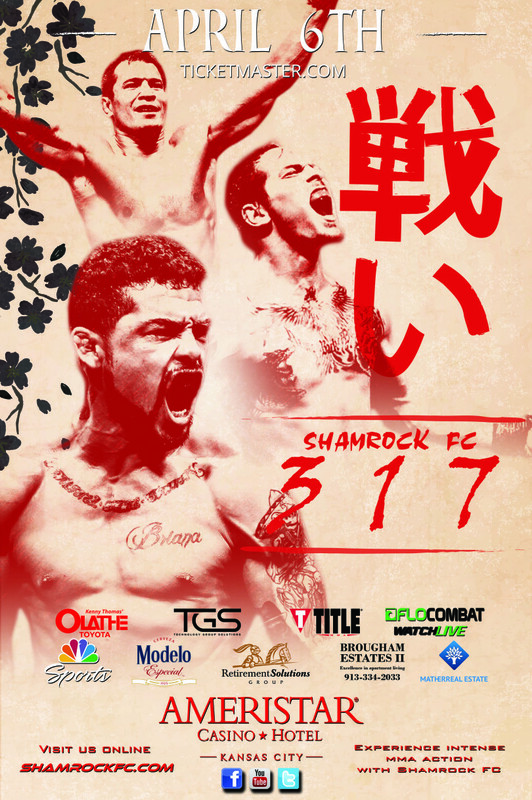 Heavy-hitters Ty Flores and Daniel Vizcaya will headline Shamrock FC 318 on May 10 at River City Casino in St. Louis, LIVE on FloCombat. Flores enters this light-heavyweight tilt on the strength of four straight victories, including three by stoppage. Vizcaya, meanwhile, brings an impressive 10-4 record into the bout. In the co-main event, bantamweight Dustin Lampros tries to improve to 4-0 with a fourth straight first-round finish as a professional against Raul Romero, a winner in three of his past four. 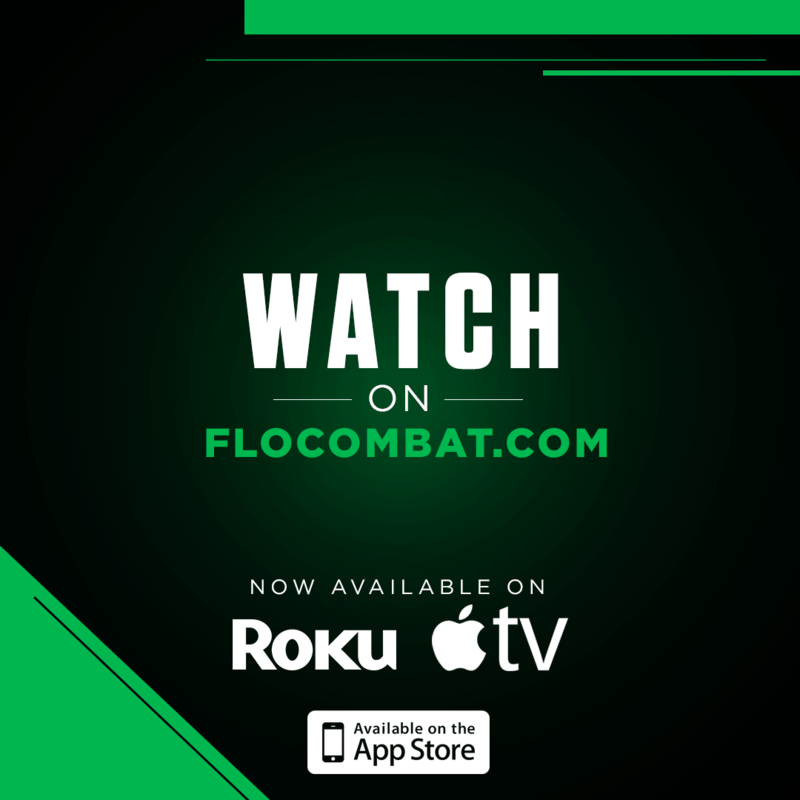 Middleweight Derek Holley looks for his third straight victory against Shaun Scott, a proud owner of two first-round victories as a pro in the Shamrock FC cage. Hot on the heels of a successful appearance on The Titan Games on NBC, rising lightweight contender Derik Scott tries to improve to 2-0 as a pro versus Antonio Atkins Also meeting in professional action is a lightweight scrap between Travon Crawford and Dan Busch, and a featherweight fight between David Evans and Sergio Robles.